What would you do if someone offered you a ticket to hop on a 16-hour train ride across the Java island? Well, we took it right away. It was like an impulse buying, but it wasn’t the expensive dress you regret once you’re at home. It was one unforgettable journey. 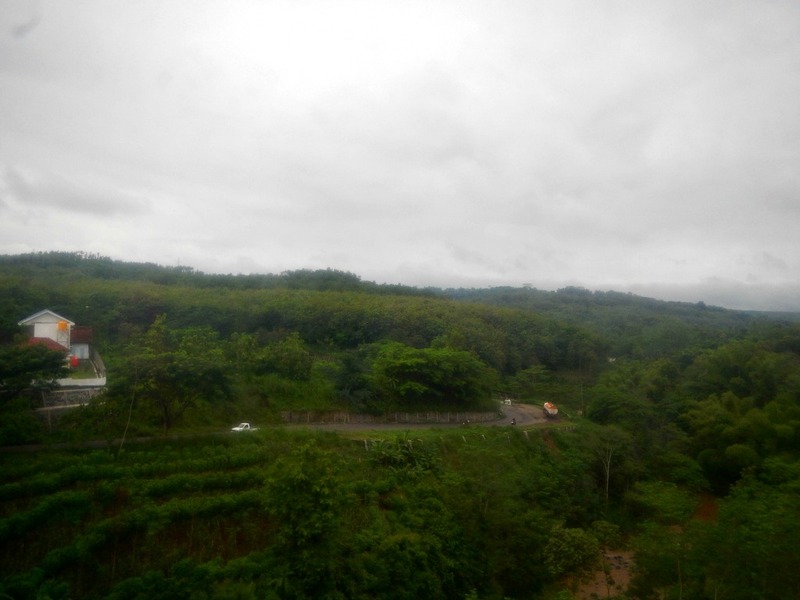 Despite many road trips I have had taken throughout the years, I've only been once on train rides and it was back in middle school. Only a two-hour sleuth to Bandung. So 16 hours sounded like a crazy idea at first. 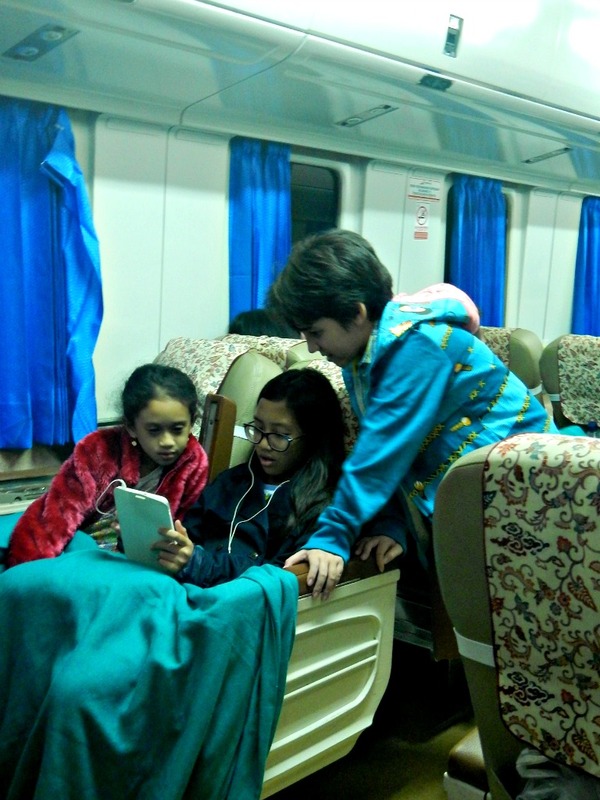 Our fellow travel mate asked “what would the children do during that 16 hours?” Gadgets, believe it or not, have their limits. 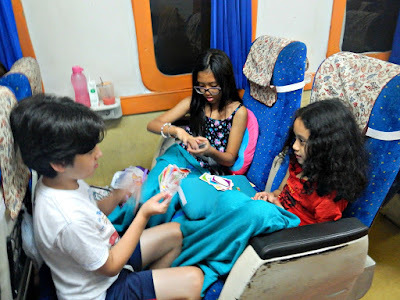 Books may not hold and train car isn’t a place for hide and seek and other outdoor games. Then comes the other question of dinner and breakfast. But we departed anyway. 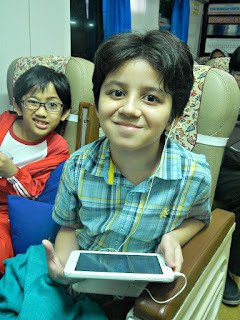 So here’s the beginning of our extended weekend journey to Batu, East Java. 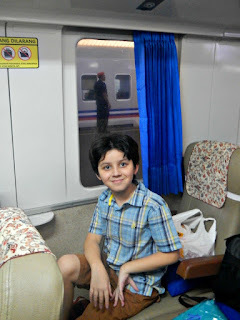 We took a 5.45 PM Gajayana train ride from Gambir Station, Jakarta. 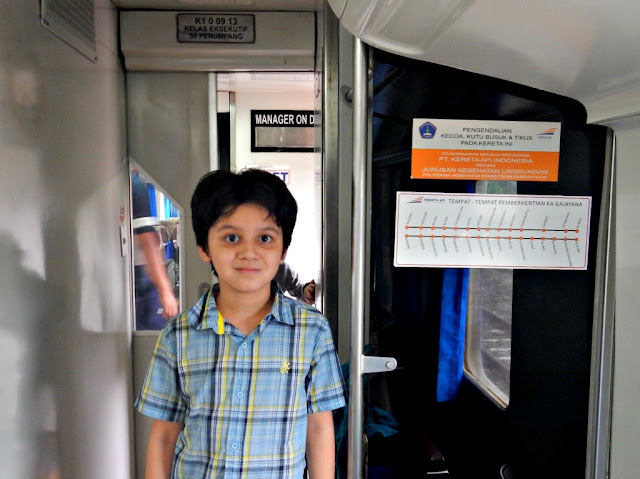 Passing through 16 stations including Cirebon, then moving south through Purwokerto, Jogjakarta, Solo, Madiun and Kediri. Just like at the airport, we have to come early, check-in, get our boarding pass printed and enter through the gate. We have to find the right platform and the right car number before getting in. Hauling suitcases can be a hassle but Indonesia has porters, ready to help you with carrying your luggage and show you the car (with fee/tips of course). It’s a little more complicated than airplanes because different trains are using the same platform. 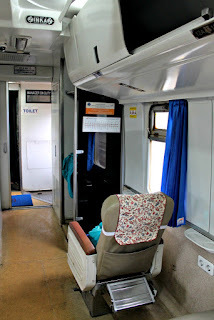 Because our train is a long-haul, there’s a luggage space near the door where we can drop our suitcases. Then we head on to our seats. Because we’re using a travel agent, we’ve had everything done. Somehow, probably because we didn’t check in early enough, we weren’t seated together. So, if you’re traveling on domestic train, especially with little ones, make sure you check in early and pay attention to the seat numbers. Gambir Station had improved a lot with restaurants, bakeries and mini markets. So, we sighed in relief because it means we don’t have to worry about food. Leaving the station at around 6 PM, we’ve packed our dinner to eat on board. Contrary to our worries, the departure journey was quite smooth. The executive car we’re riding on is more comfortable than we thought. We each got a rotating and reclining seat come sleeping time. 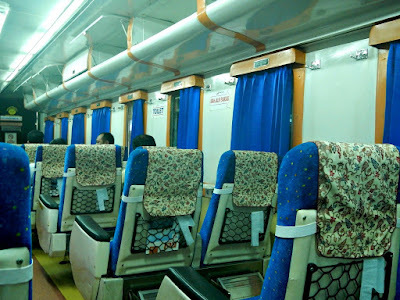 There’s also pillow and blanket for each passengers. There are chargers and small table by the window, so get window seat when you check in. 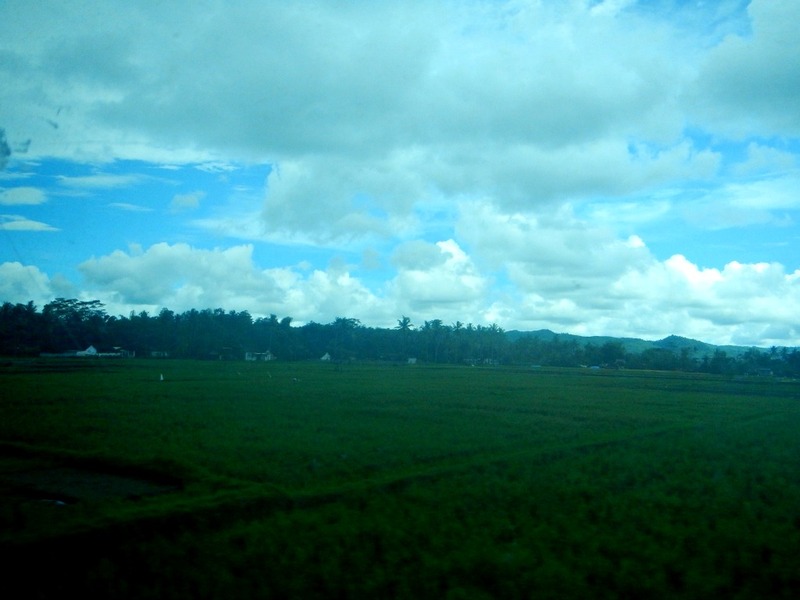 Passing through small cities, I realized it’s better to turn off my cellphone signal until I reached Malang, where the train ends. Otherwise, batteries may run out real fast when the phone is searching for signal in the middle of rice fields and small villages. There are passengers alighting in different cities, so before long, we have the back of the car to ourselves. The guy seating next to me went out in Purwokerto so Dudu can move and sleep next to me for the rest of the journey. Food, drinks and trash run are quite often. They served hot coffee too, although my favorite black already have sugar in it. Too bad. If you’d like a wider variety of food, there’s a restaurant car on the back. Food and drinks are surprisingly on reasonable price too. By the time we passed Purwokerto, everyone is ready to sleep. 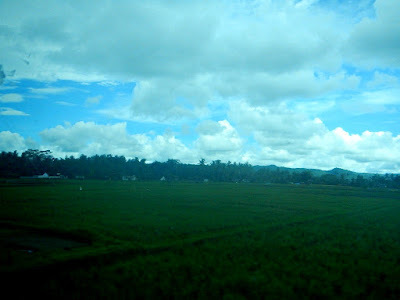 We woke up as we reached Kediri, right when the sun is up. If you’re a light sleeper, the stopping in each station (especially if there’s someone going on and off the car) can be a hassle. But we slept through. 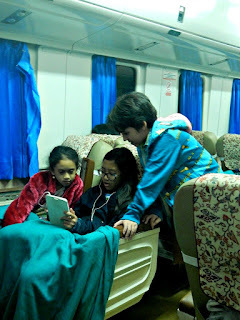 We arrived around 9.30 AM in Malang Train Station. 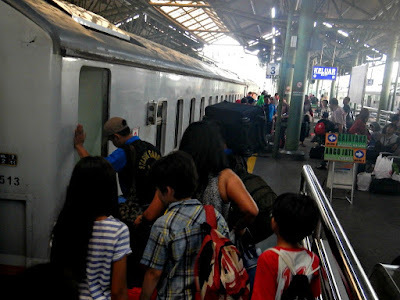 The station is relatively small compared to Gambir, so we don’t have to drag our suitcases too far from the front door. The Malang - Gambir Gajayana is little more tricky because it departs on 1.30 PM and arrives in Jakarta at 4.30 AM. Perfect for those coming back to work on the same day. So, why should you choose train (when possible) for a journey across the island? Better view. Trust me, watching the tall skyscrapers slowly replaced by village houses and rice fields on Jakarta - Cirebon stretch is really something. Of course, most of our journey happens at night, but we can still get a glimpse of valleys, rivers and bridges at the beginning and the end of the journey. Andrew said it’s like in an adventure game. Wider legroom, compared to airplanes, and larger aisle. Traveling in large group means we have one third of the car to ourselves and the children can play back and forth the aisle. The car is non-smoking too, so parents can travel at ease with the children. Smoking are only allowed in platforms. 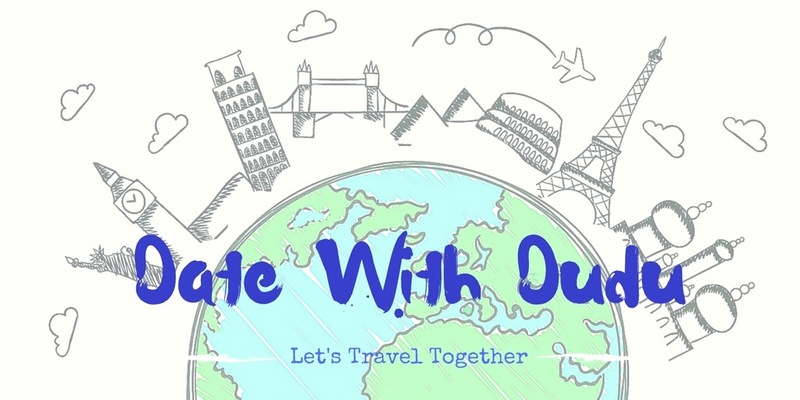 Get to know each city. I use the train to introduce different cities to Andrew. Some of the stops are familiar because we’ve passed through them during our many road trips. As train gets many stops, it’s good to use it to expand your knowledge. It’s hard to talk about price because we booked the tickets about 3 months before the departure. 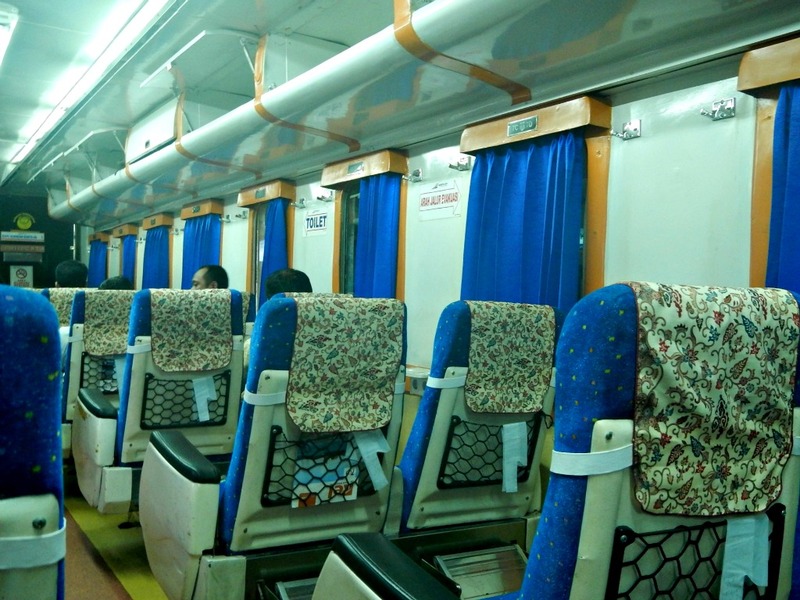 But according to friends and colleagues who often travel back to their hometown in Java with train, the further away you can book the better. Unlike air travel that has last-minute sale, train prices are usually more stable. So once you have a fix date, get the train tickets first. 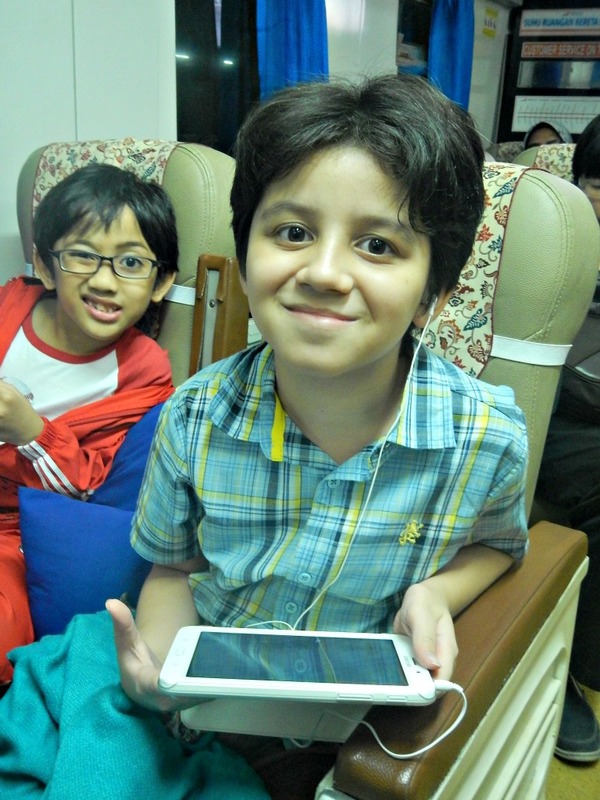 That’s said, we arrived in Malang.